What is it that makes humans human? 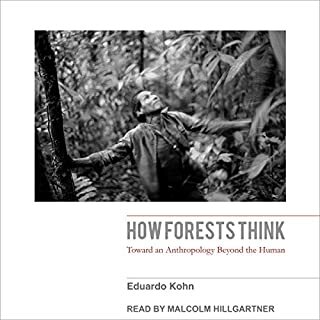 As science and technology challenge the boundaries between life and nonlife, between organic and inorganic, this ancient question is more timely than ever. 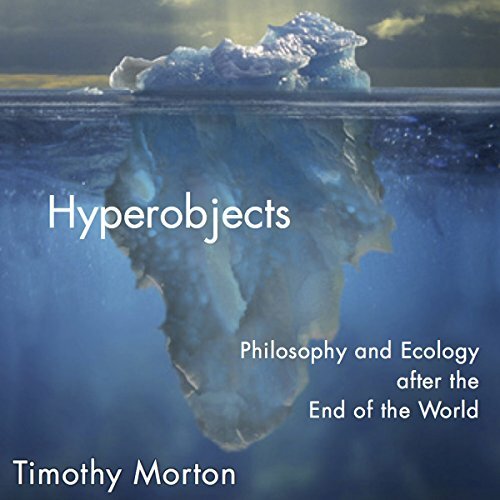 Acclaimed object-oriented philosopher Timothy Morton invites us to consider this philosophical issue as eminently political. In our relationship with nonhumans, we decide the fate of our humanity. 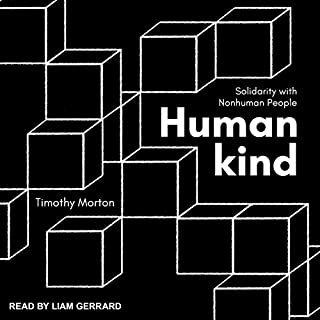 Becoming human, claims Morton, actually means creating a network of kindness and solidarity with nonhuman beings, in the name of a broader understanding of reality. 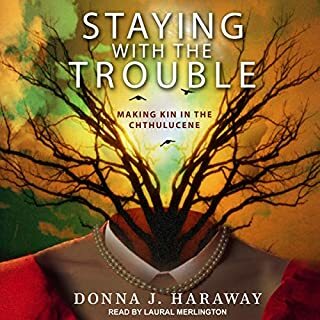 In the midst of spiraling ecological devastation, multispecies feminist theorist Donna J. Haraway offers provocative new ways to reconfigure our relations to the earth and all its inhabitants. 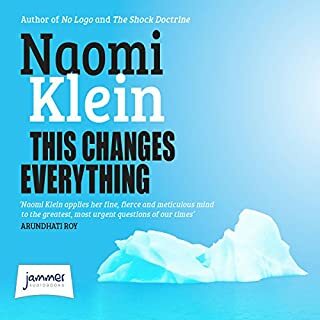 She eschews referring to our current epoch as the Anthropocene, preferring to conceptualize it as what she calls the Chthulucene, as it more aptly and fully describes our epoch as one in which the human and nonhuman are inextricably linked in tentacular practices. 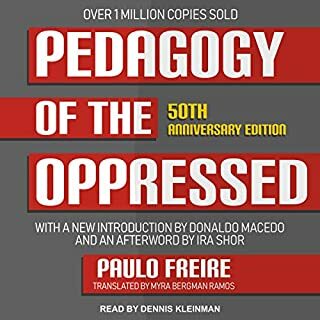 First published in Portuguese in 1968, Pedagogy of the Oppressed was translated and published in English in 1970. Paulo Freire's work has helped to empower countless people throughout the world and has taken on special urgency in the United States and Western Europe, where the creation of a permanent underclass among the underprivileged and minorities in cities and urban centers is ongoing. This 50th anniversary edition includes an updated introduction by Donaldo Macedo, a new afterword by Ira Shor, and many inspirational interviews. 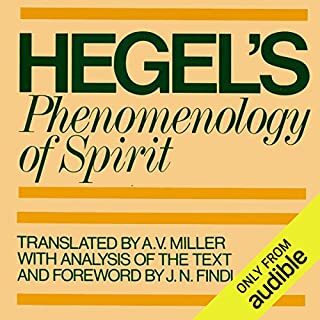 Perhaps one of the most revolutionary works of philosophy ever presented, The Phenomenology of Spirit is Hegel's 1807 work that is in numerous ways extraordinary. 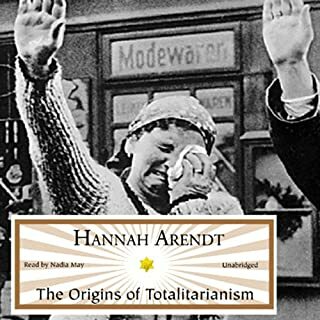 A myriad of topics are discussed, and explained in such a harmoniously complex way that the method has been termed Hegelian dialectic. 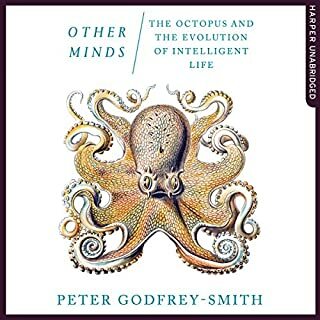 Ultimately, the work as a whole is a remarkable study of the mind's growth from its direct awareness to scientific philosophy, proving to be a difficult yet highly influential and enduring work. I am so glad I listened to goodreads on this. 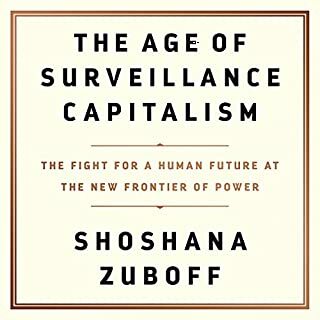 This an interesting subject but it is quite a demanding book, in terms of language and content. This work has changed my thinking and everyday experience -- my highest praise. 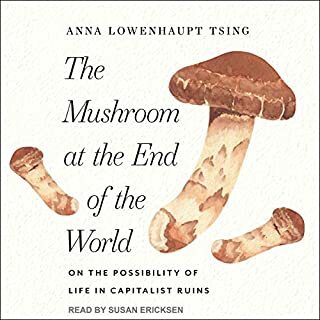 It's not that I swallow whole every assertion made there about a narrative flow of the "end of the world," though a credible if very non-rigorous model is sketched. This is not a formal work trying to bring a microscope to the exact problems we face as a species. What uniquely grabbed me was the radical approach to meaning and experience that peels off every comforting and supposedly "safe" surface or refuge and instills an amazing vertigo and bracing penetrating discomfort about -- pretty much whatever one clings to. I admire someone with the courage to rip into my stodgy mental structures and at least shake them up. And aside from its content, its form is arresting too. 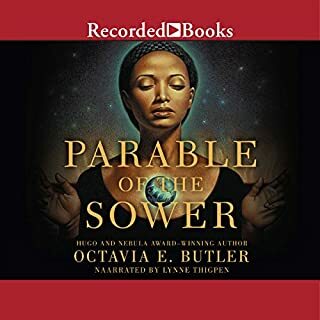 I think this a great performance in the audiobook genre specifically. 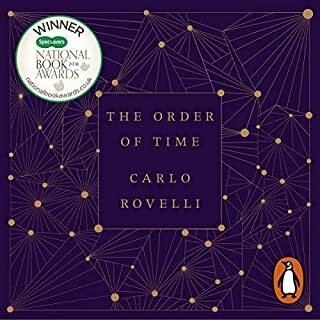 The narrator's intonations coupled with the writing style make it a work and experience of -- philosophizing art -- an incisive commentary and a prose poem in the same moment. 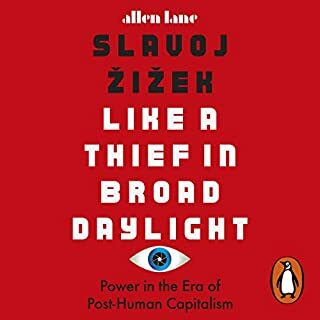 The least appealing parts to my mind were perfectly fine (and occasionally brilliant) descriptions of modern art works and their rhetorics -- I preferred when the author put his mental scalpel right into the stuff of everyday experience and thought, and turned the same in effect inside out. If one wants to open doors of perception, there's no need to make recourse to drugs. Just strap this sucker on and take a walk, anywhere. It is like walking inside a vast many-faceted work of art. People more versed in such schools as poststructuralism may not have this beginners' delight in the arresting clashes with the comfortable I find here. That's my next stop. 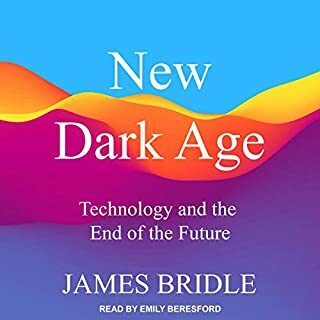 This audiobook has the most painfully dry, monotone, and off beat narrator I've ever heard. The rhythm and tone of his voice sounds as if he is reading an agonizingly long and complex inventory list of office supplies. Because of the narrators off beat, list-like, rhythem, it makes this already dense and long-winded book very difficult to understand. This is exceptionally disappointing because the book itself is very interesting, creative, and complex. I'm very dissapointed. 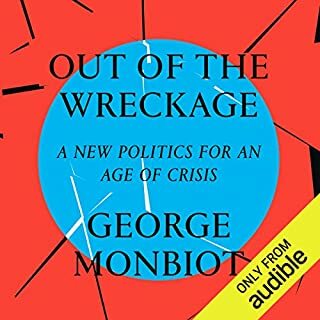 The narrator makes this audiobook painful and almost unbearable to listen to. 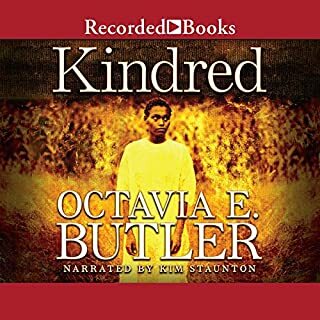 Please remake this audiobook with a better narrator!!! For a theoretical narrative with such gravitas, it is presented in a disappointingly monotone expression. 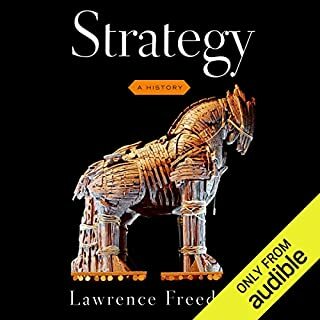 One of the most important books I’ve ever encountered. A must read for any human or non-human being. I agree with the earlier comments about the narration, which is disastrous. Numerous foreign names and words are mispronounced to the point of being unintelligible. 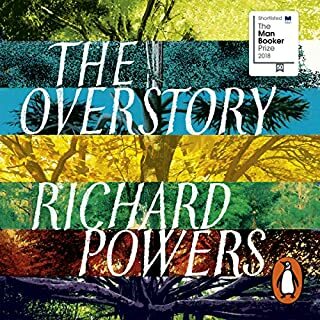 Overall the reading style itself is robotic and sounds almost computer-generated at times; it sounds like the narrator is reading a phone book and has no clue what he's talking about. WTH is he talking about? The fear of writing or thinking like this author is partly responsible for why I never did drugs. I could not ever finish the book for fear of losing my sanity!